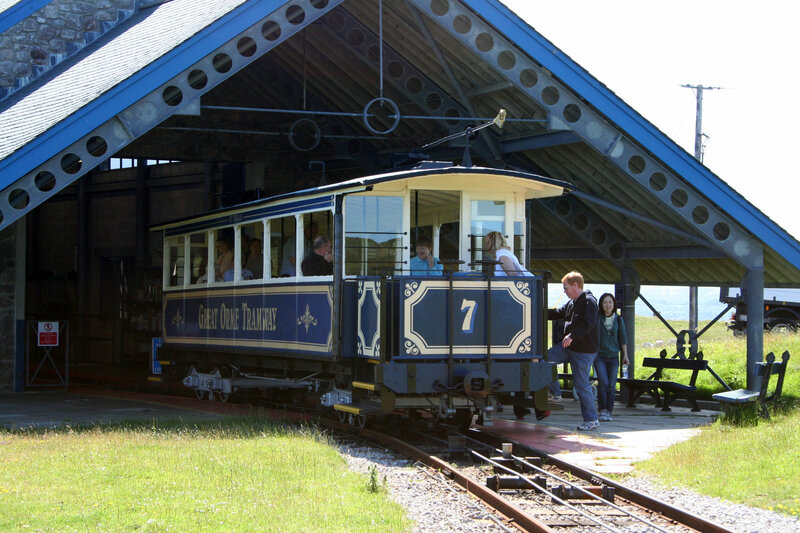 The Great Orme Tramway has been taking visitors up to the summit for over 100 years. The scenic journey to the top gives you the chance to see the abundance of nature which can be found along the Great Orme. Keep a look out for the herd of wild Kashmir goats which were first introduced on the Orme during the 19th century, and can be seen grazing throughout the year. The tram, with its traditional appearance offers a charming and unique journey to the top of the Orme, and is open 7 days a week, from 10am to 6pm. Once you’ve departed and reached the summit, take a look around the Great Orme Country Park Visitor Centre or perhaps enjoy a picnic on one of the more sunnier days. There’s also a cafe serving hot food and drinks on the summit, as well as a large outdoor playground for the kids whilst you take in the beautiful views of the coast. For more information, visit the Great Orme Tramway website.